The Portuguese recognised the demand for a cycling route along the Algarve when they created the Ecovia – a dedicated cycling path of 220km along the entire length of the Algarve coast. Our Portugal cycling holidays take full advantage of the Ecovia to show you the beauty of the landscapes and the wonderful coastline. Dip behind the usual tourist concentrations and be gently surprised by the variety of terrain along the route. The Algarve benefits from excellent weather, recent investment in cycling infrastructure and good connections to the UK. The area is great for cycling because of quiet roads, mixed terrain and the 'Ecovia do Litoral' which is a largely traffic-free route that follows rural and coastal locations. 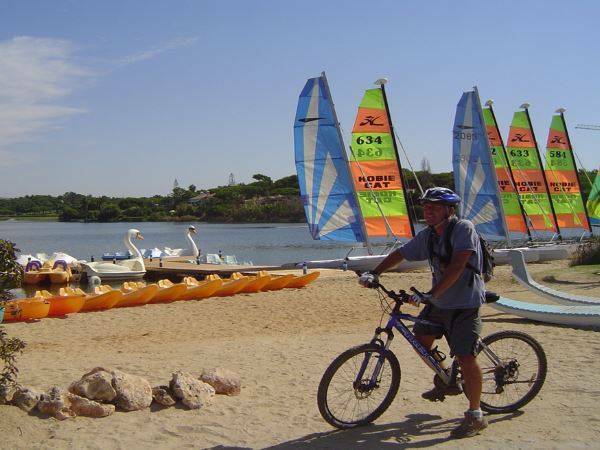 Many of the cycling holidays in Portugal start close to main airports such as Lisbon or Faro for ease. 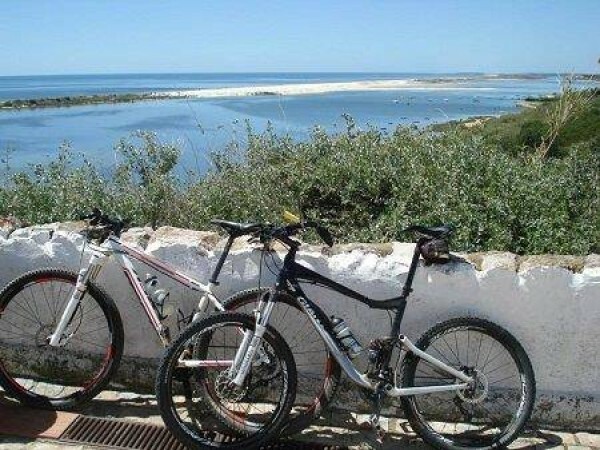 You then transfer by local train to the starting point of your cycle tour in Portugal. We advise you on how to do this. 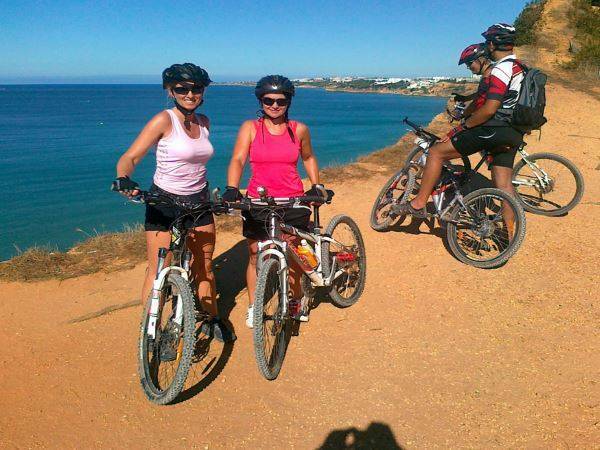 Gentle cycling from the Spanish border along the Eastern Algarve coast, passing beautiful beaches, w.. Enjoy fantastic panoramic roads as you ride through most of the island. In the places where it is to.. This European cycling holiday is designed to be a gentle and relaxing biking tour with a rest day ro..